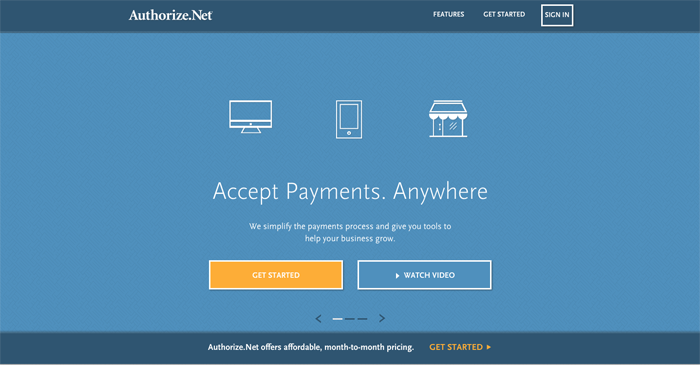 Description: Authorize.net is still a major player in the world of online transactions, support by tons of systems and plugins. No matter what platform you're using, it probably supports Authorize.net for credit card transactions. Description: If you're going to use Authorize.net, you have to have a merchant account for the actual processing. Buying processing directly from Authorize will get you pretty lousy rates. 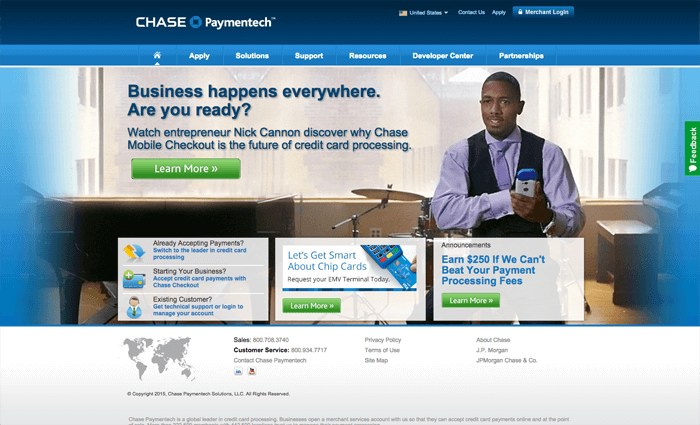 Going with Chase PaymenTech will get you pretty great rates, and they'll make it easy to get it set up. 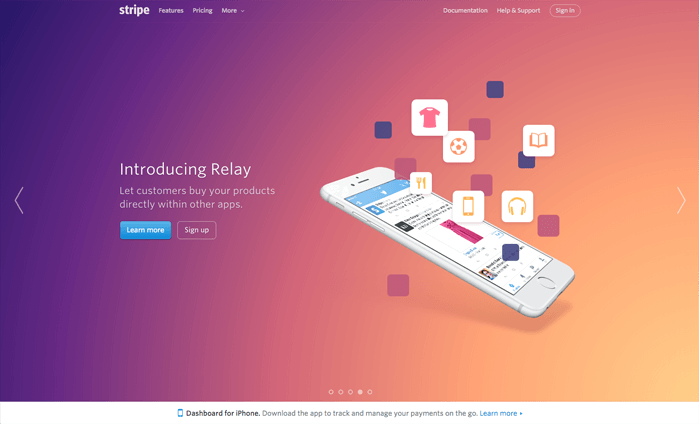 Description: Trolley is a payments system for startups. Sell digital downloads or physical products, take deposits and donations, and all with simple HTML (no code, no server, no developer). 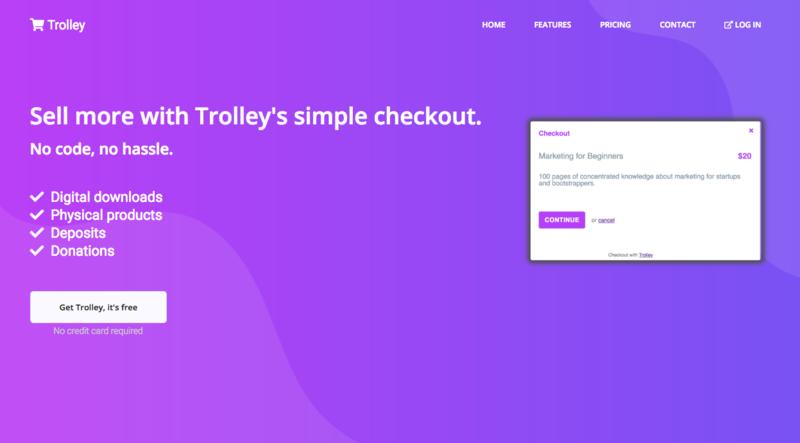 Trolley works with Stripe, and works with any website. 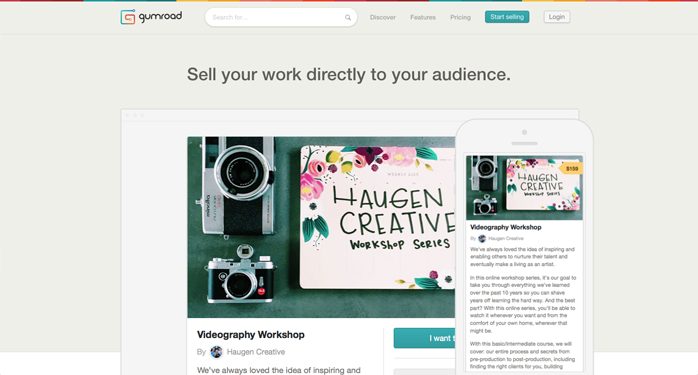 Description: Selling ebooks or courses to your audience? Gumroad makes it easy to automate sending all those stuff out, with either one time payments or recurring subscriptions. They take a flat 5% plus $0.25 per transaction, but they handle everything, so it's easy for you to move products this way. Description: Paid is an API that you plug in to your site or system that creates invoices for customers based on the criteria submitted to the API. That's pretty interesting. 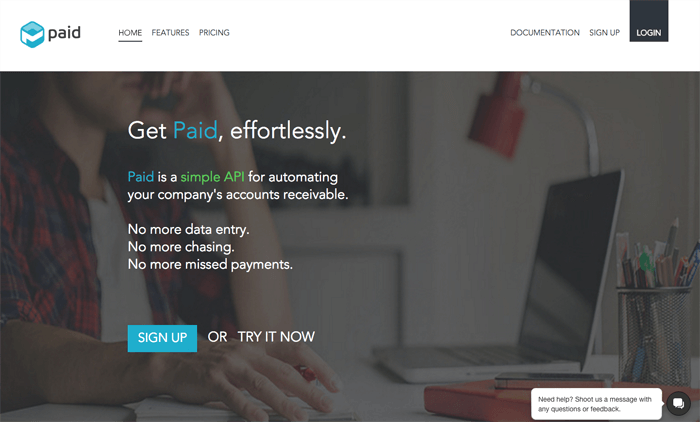 This is great to automate invoices that are never the same monthly. Allow your customer to pay from choices that you provide based on the amount or other qualities of the invoice. Description: Stripe simplifies the complicated world of credit card rates by just having one high rate (with considerable volume, that rate becomes a lot more competitive). While it's not the most economical system to use, it's super popular because they make up for the higher rate by having beautiful invoice templates, a great API, and overall good implementation.